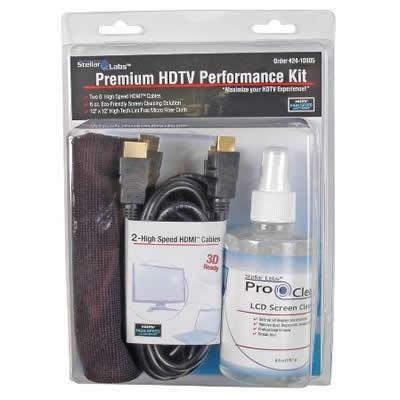 This kit provides a great value by including everything you need for a crystal clear high definition picture. Keep your TV's display free from dust and other derbis with this all-in-one deal. The included HDMI cable supports up to 4x resolution of 1080p, 3D-ready up to 1080p and includes HDMI Ethernet channel for consolidated HD video, audio and data. 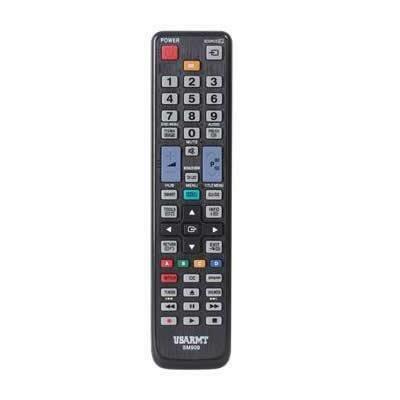 Also includes audio return channel with high speed bi-directional communication and supports more color spaces with transfer speeds up to 100Mbps. Real-time content signaling optimizes TV picture settings. The professional formula cleaner and microfiber cloth is safe on all displays and electronics.